Five players, five stories, one dream: playing in the NFL. Five Dutch players made it this far: Harald Hasselbach, Romeo Bandison, Pascal Matla, Ricky Tjong-a-Tjoe and Geraldo Boldewijn. These five tell their story about the road to- and experiences in the NFL. Through honest and surprising full quote-interviews, they show us the spectacular as well as the dark side of the NFL. From a Super Bowl victory to a career ending injury, nothing is off the table. 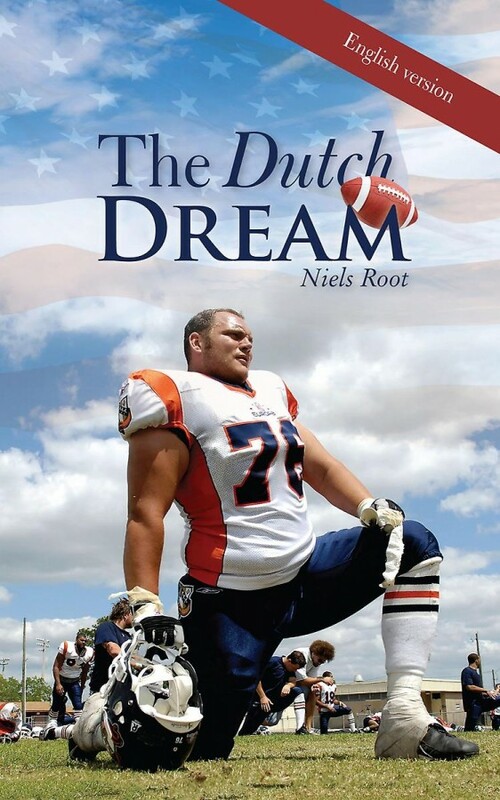 The Dutch Dream is the ultimate novel for a first-grade look into the epitome of American Football.